The standard talent release form is designed for the purpose of an individual to grant full permission to have images of their likeness and the sound of their voice to be recorded on audio or video and used at the user’s discretion and without payment, other compensation or legal repercussion to the grantee. 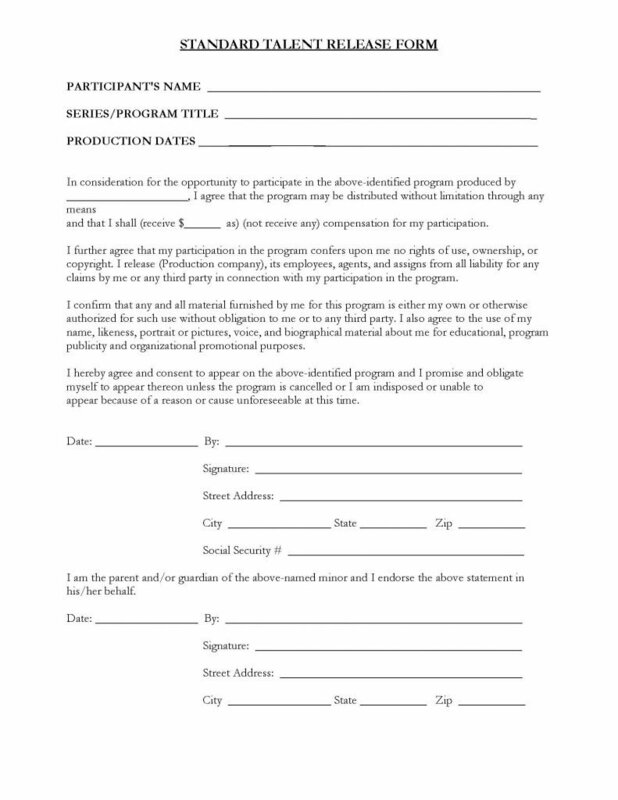 By signing this document, the grantee is waiving all rights to review or approve any portion of the recording and/or video in advance. The grantee also agrees to allow the user to edit, copy, publish and distribute the video and/or audio recordings, even though the images and recordings may be distributed in diverse educational settings to include display on the internet. 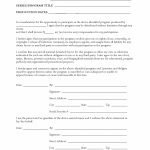 The Grantee should carefully read and review the entire document before releasing this form, completed and signed to the potential user. If the grantee is under the age of 19 years of age, a parent or legal guardian must also provide signature to this document so that the user does not suffer legal repercussions.